baxter is using Smore newsletters to spread the word online. 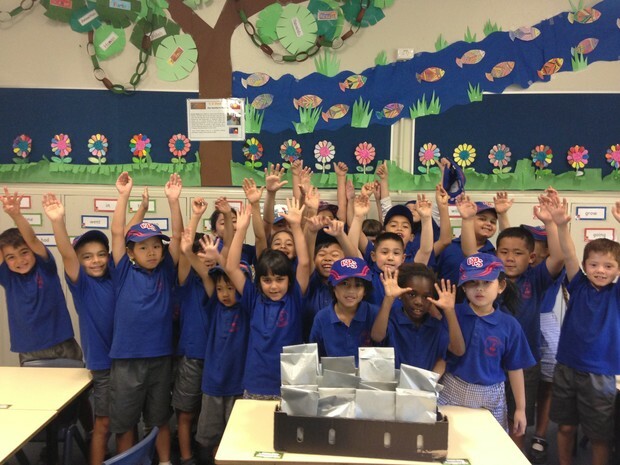 Welcome to 1/2 Dodson's Webpage! We are so exctied you have chosen to visit us. 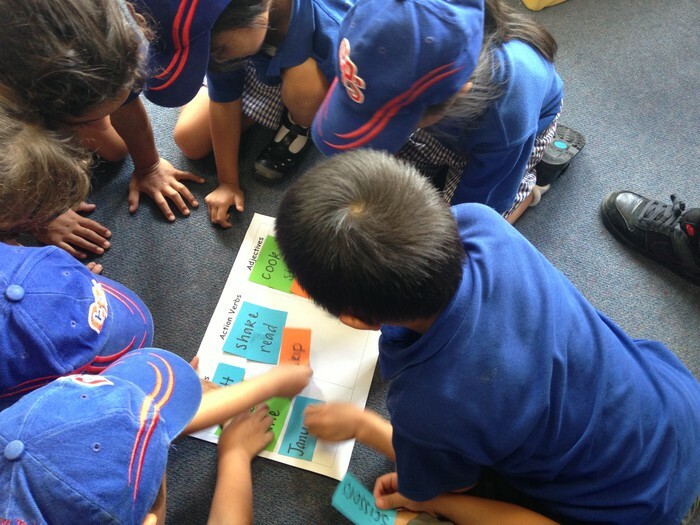 This webpage is designed so you can see what is happening in 1/2 Dodson's classroom. 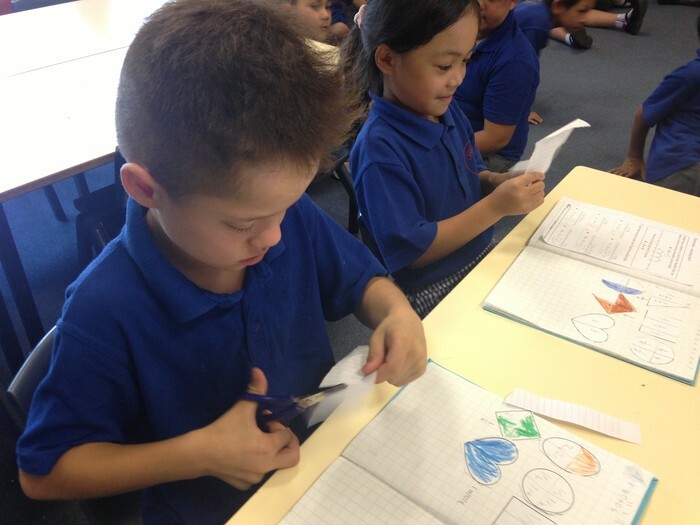 You can read and veiw photos to see the learning progress in the classroom. I hope this webpage is useful and helps you stay updated on your child's education. 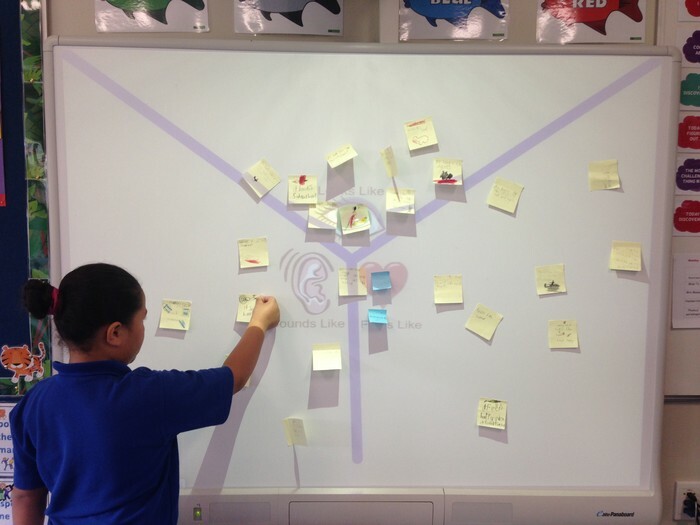 Throughout the year students in stage 1 are focusing on speaking & listening, reading and writing. This will be happening everyday in the classroom. Students have the opportunity to work collaboratively to become active listeners, fluent readers and fantastic writers. 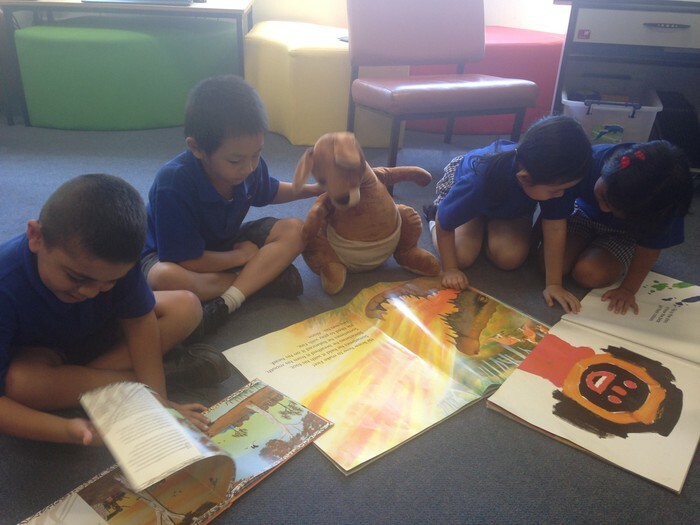 This term students are learning about the Dreamtime where, they will be exploring the Aboriginal understanding of the world through children books. Class 1/2 Dodson are very excited about learning about the Aboriginal Dreamtime! Students also have the opportunity to access 'Mathletics' at home via the website provided below. Students have been given their user and password in their RED folder. Mathletics is the next generation in online math learning platform, helping students enjoy math and improve their results. 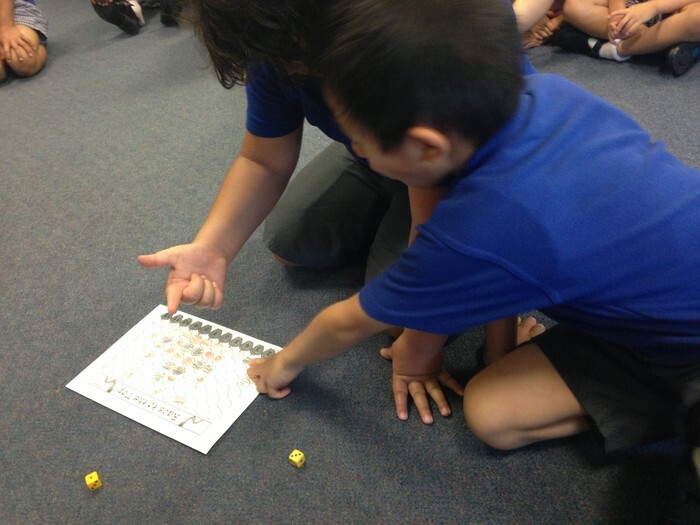 Mathletics covers Kindergarten to Year 12 curriculum math.